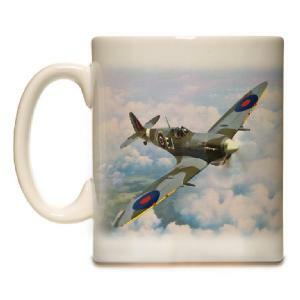 Johnnie Johnson was the top scoring RAF fighter pilot of WWII. 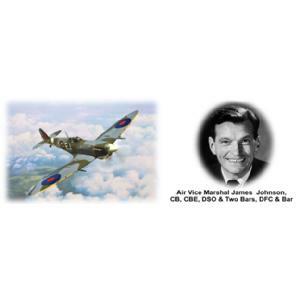 His dash, courage and flying skills were outstanding. 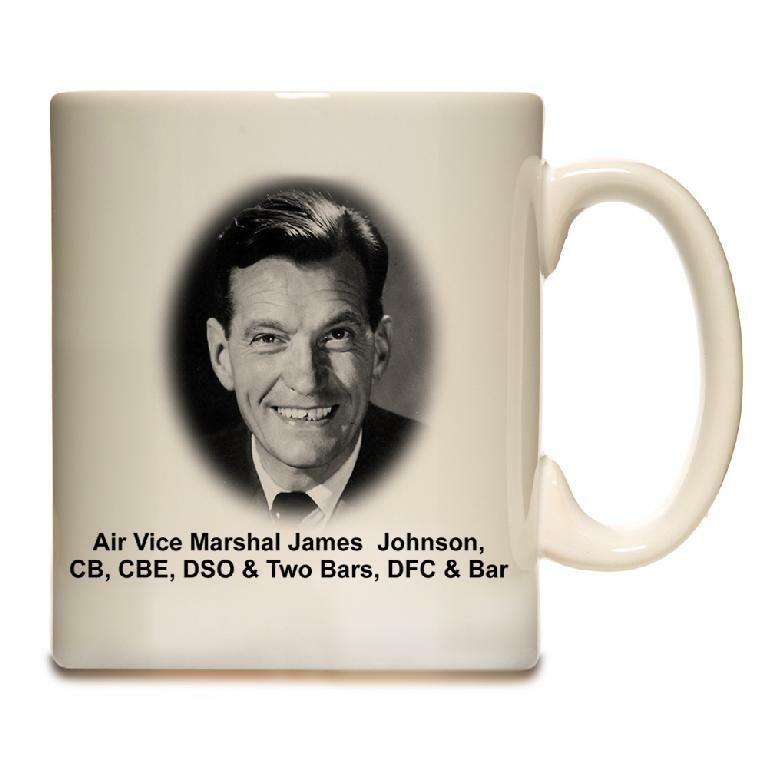 Johnson accounted for at least 38 enemy aircraft over Britain and occupied Europe.